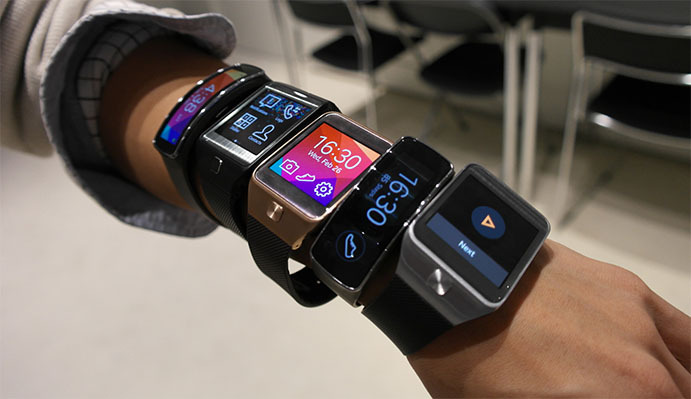 Rooting the Samsung Gear 2 NEO is just like removing the factory restrictions from the standard Gear 2 smartwatch. You get it done using the Odin flash tool, and once it is done, you can customize your smartwatch with the same tweaks. Those wishing the stock apps by Samsung were gone can easily get rid of those. Above all, the best reason to root the Gear 2 NEO smartwatch would be to free up that valuable storage space. Since the smartwatches space is limited, you can do yourself a huge favor by creating more space for more apps you want to use instead of the bloatware by Samsung that never gets touched. Only apply the steps below to root Samsung Gear 2 smartwatches if you do have the second-generation device. The steps will change if you are wanting to root the first-generation or any other generations of the Samsung gear smartwatch that may come out in the future. You risk bricking your beautiful smartwatch if you try flashing this rooting file on the wrong device. Furthermore, you need to be running the NE5 R381XXU0BNE5 firmware. Any other firmware runs the risk of soft-bricking the device too. You must have a Windows PC to get this guide to work. As usual, the Odin flash tool does not work on Mac or Linux, so you need that Windows PC to have a working rooting method. You are voluntarily voiding the warranty by following this guide. Sometimes you can get Samsung to look at your device just by chance, but do not rely on it being your lucky day if you need to send it away. Samsung state that are not interested in covering modified devices under warranty. Those of you who want a working gear 2 warranty will need to flash the stock ROM back on the smartwatch. You need to enable the USB Debugging Mode. There are two steps to getting that done successfully, The first steps is to unlock the hidden menu by tapping on the Settings > About > tapping the build number seven times. Next you need to go back to the Settings and enter the Developer Options menu. Once you get in the Developer Options menu, tap on the USB Debugging Mode option. The Android OS will remember you preference when you leave the Developer Options. Download the R381XXU0BNE5rootfs_root.tar  file to the desktop of the computer. Download the nulled Odin 3.09 for the Gear from this link . Extract both files to the desktop by right-clicking and picking the “extract here” option. Double-click on the executable Odin file on the desktop. Turn off the Gear 2 and reboot in download mode by holding the Volume Down + Home + Power buttons. Connect the Gear 2 to the computer with the USB cable. Click the AP button from the Odin user-interface. Select the rooting file from the desktop. Click the Start button and flash it on your smartwatch. Wait for the pass message and close the Odin app when you’re done. You are ready to start using your rooted Samsung Gear 2 smartwatch.